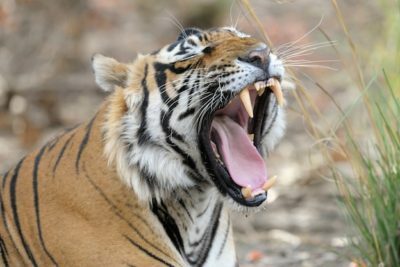 A dozen monkeys have been found dead in a forest in India – with veterinary experts claiming they suffered simultaneous heart attacks after they were scared by a tiger. 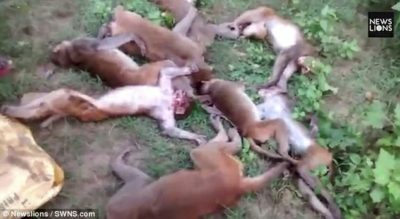 Locals discovered the monkeys in a forest clearing and were initially baffled by the apparent mass death. Suspecting the mammals had been poisoned, postmortems were carried out which reportedly revealed they all had heart attacks at the same time. Vets in the Kotwali Mohammadi area of the northern Indian state of Uttar Pradesh carried out investigations.